After securing promotion, in the most wonderful of fashions, via the Play-Off Final, at Wembley against Aston Villa, here at Vital Fulham we’re under no illusions as to what our main target is for the 2018 / 2019 season. It can be summed up in one word – SURVIVAL. 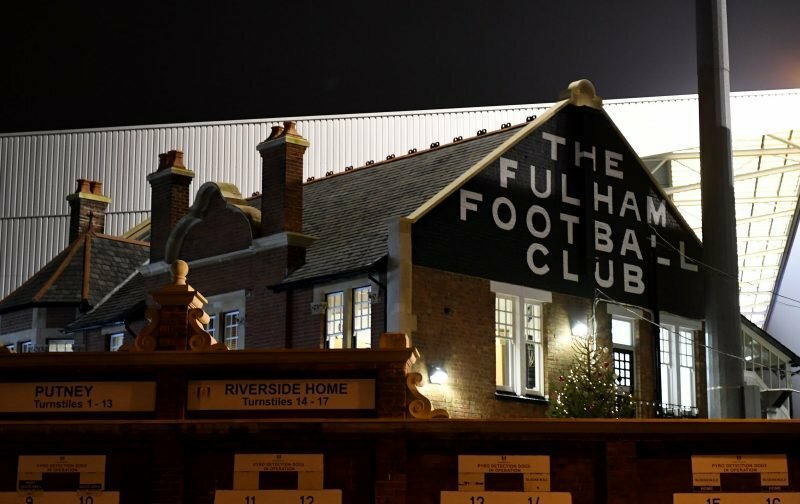 To retain our Premier League status for the 2019 / 2020 season, Fulham will need to reach the 40-points target, a figure mentioned so many times as ensuring safety. Now, we’d imagine that the majority of those points will need to be won on home soil, at Craven Cottage, possibly as many as three-quarters of them. But, looking through the list of clubs we’ll be competing against, in the Premier League, where will 30 of those 40 points come from? 10 games I believe Fulham can win, at Craven Cottage, thereby leaving another 10 points to pick up from the other 9 home games and 19 away games. On paper it looks achievable, but, in reality, we know we should take nothing for granted and there will be the inevitable series of twists and turns.